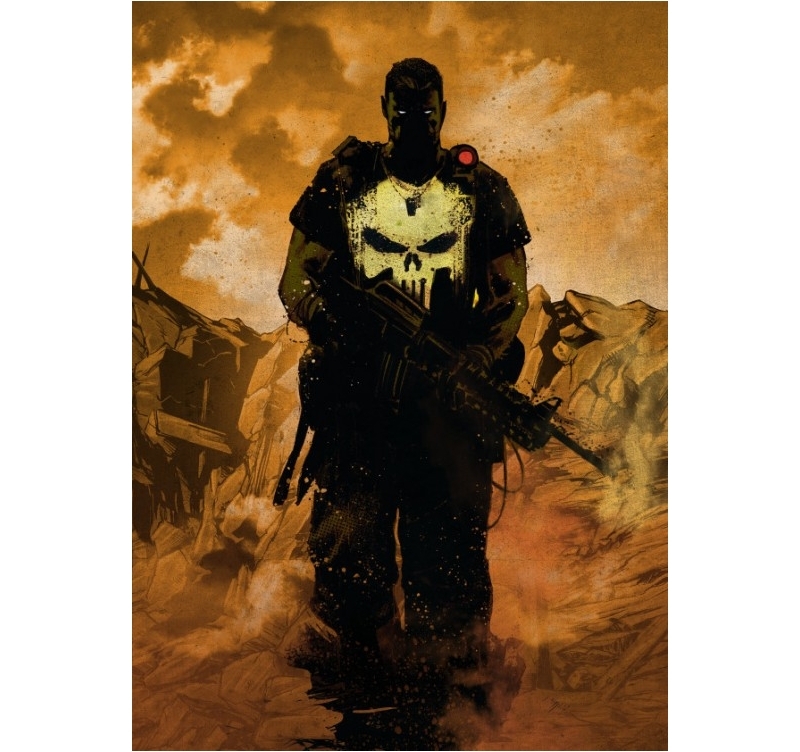 Discover our collection of Marvel petal posters ! 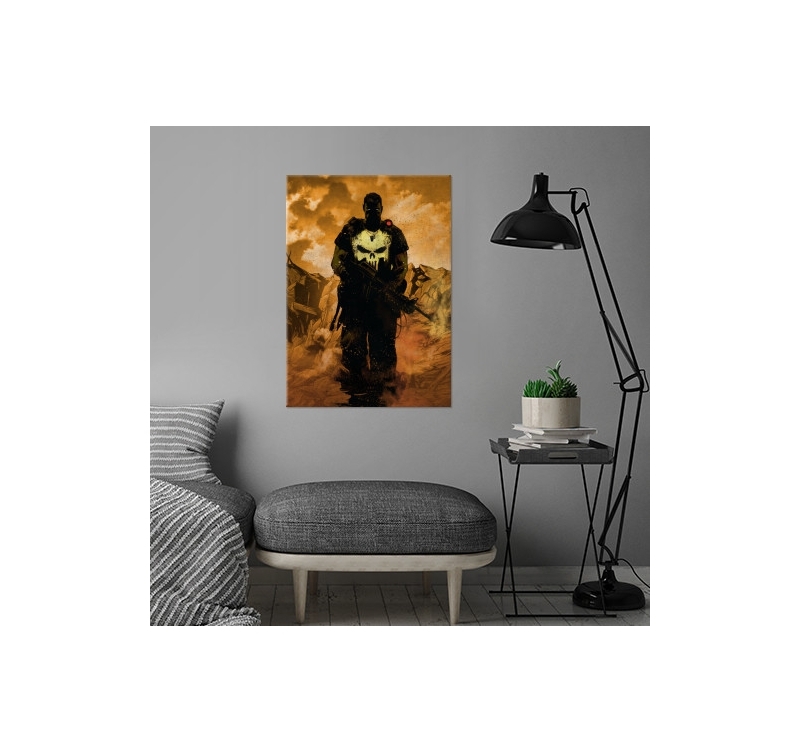 The famous Punisher on a wall poster for your deco. The dimensions of this Punisher metal poster are 48 x 67,5 cm. 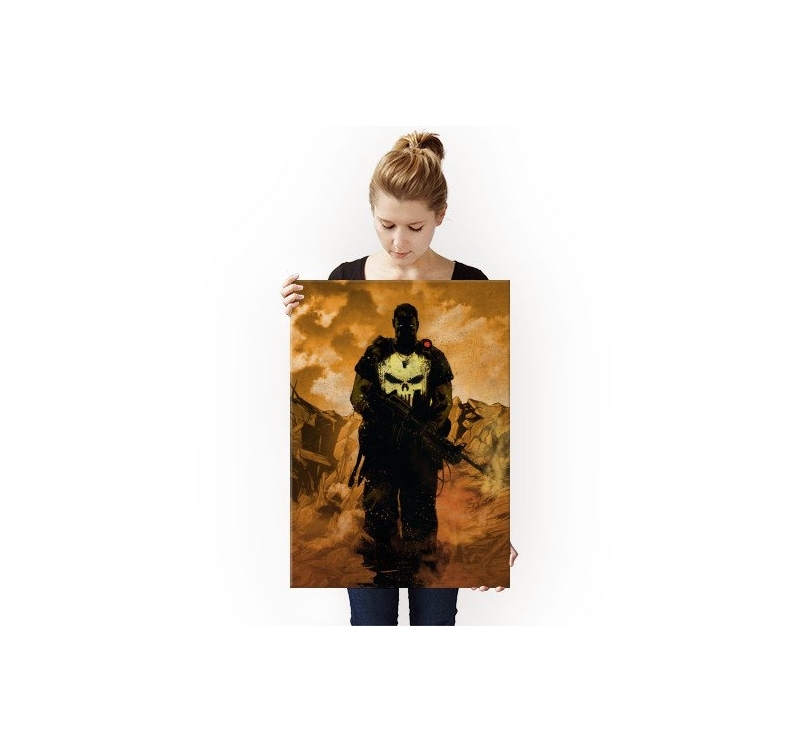 Dark and impressive, this metal poster takes you into the merciless world of the Punisher, Marvel’s famous Robin Hood like hero. 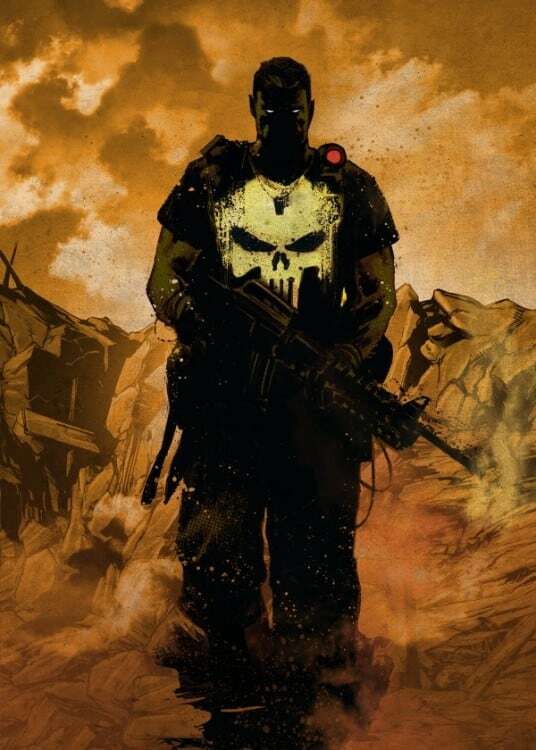 Easily identifiable with the skull on his chest, the Punisher moves in a cruel and gloomy environment. 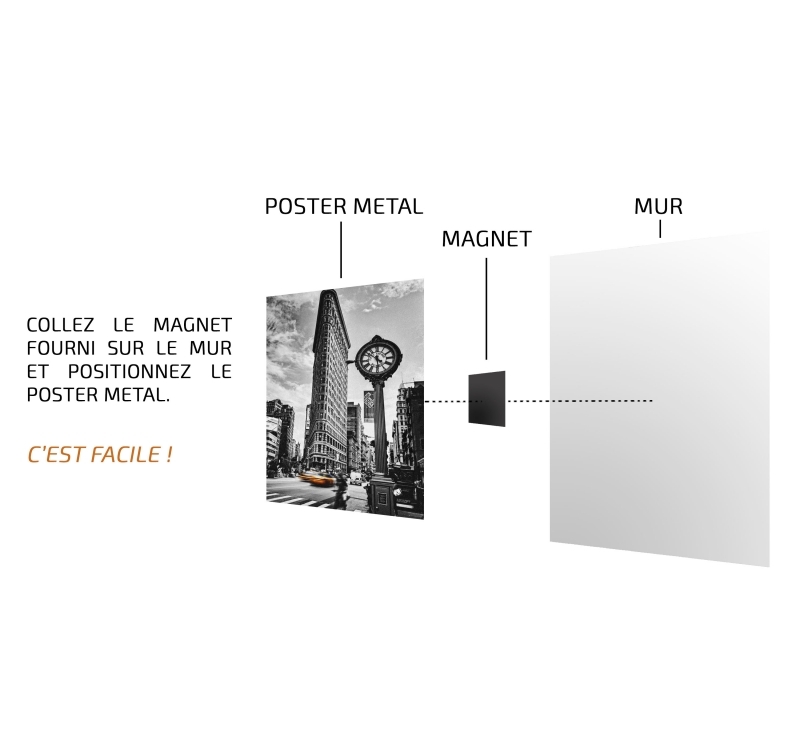 This Marvel metal poster shows his world on an orange background that will perfectly decorate your interior. 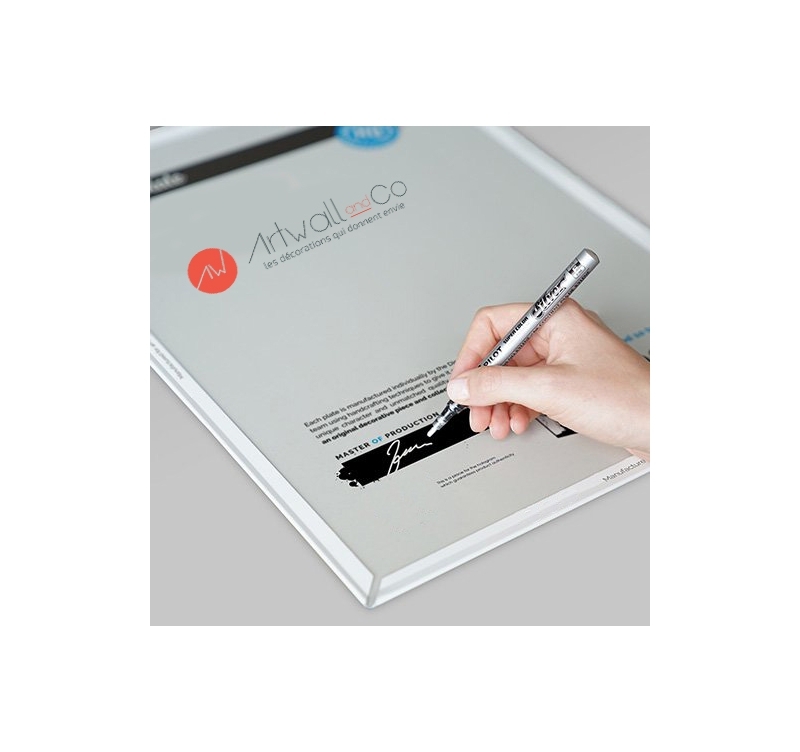 This exclusive work was made by our artists on a high quality metal support with a magnetic hanging system. You need not drill a hole in your wall and hanging-up takes a few seconds.